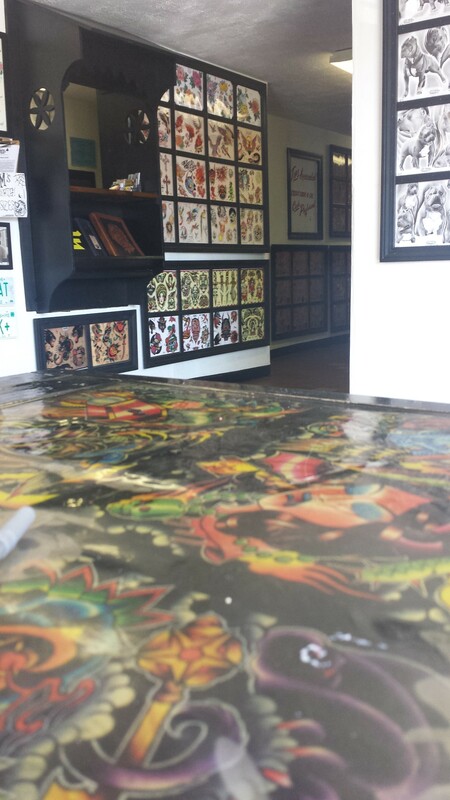 If you haven’t been to the legendary Jim’s Tattoo then you are missing out! I love this shop, I’ve been to many shops in NH, MA, & ME but I always end up coming back to Jim’s! The entire staff is extremely nice & they are all super talented. They are all really accommodating to what the customer wants which is nice, they also have a lot of knowledge which makes anyone comfortable. The shop is always very clean & there is a lot of room to sit, hangout, a nice porch for the cigarette smokers, a tv, lots of artwork to look at. 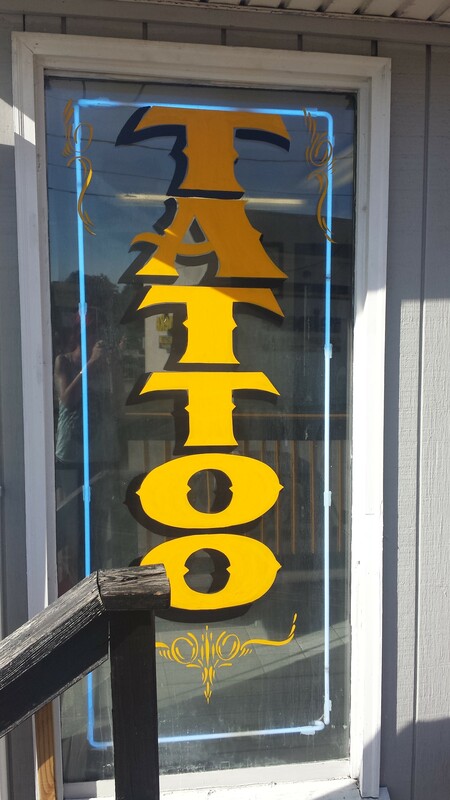 Never a bad experience & will continue to go to Jim’s for my tattoos!